You may have noticed that Permagard has a new logo. Big deal, you might think. Our new logo is all about representing Permagard and our core values. We have spent some time recently taking stock of who we are as a business and looking at our ongoing commitment to our customers. It’s been a process of knowing where we have been and where we are going as a business. Permagard has been around for nearly 30 years. The business was established way back in 1989 by our MD Dave Wookey. Since then we have grown considerably, building on our reputation for high quality products at low trade prices. Today Permagard is proud to be one of the UK’s leading manufacturers and distributors of basement waterproofing, damp proofing and structural repair systems. Despite our growth, we are still very much a family business and embody all that that stands for. Humanness is core to who Permagard are – we are helpful, friendly and approachable. It also means being fair, principled and truly valuing our customers. That’s why we go above and beyond for you. There’s more to Permagard than our family values. As both manufacturers and suppliers of damp proofing, basement waterproofing and structural repair systems, we are experts too. It is our mission to always provide the right solution to a problem you face and inspire confidence that you have all you need to get the job done. We have come to realise that we are problem solvers and that our outstanding technical support is at the heart of who we are. It is our aim to make our specialist knowledge accessible to all. This includes our free technical helpline and our website’s help & advice section. We manufacture many of the products we sell, use them all regularly and demonstrate them to the trade. We always aim to keep up-to-date with the latest products and techniques in our industry so that we always walk the walk as well as talk the talk. The other core Permagard value is professionalism. We work hard to be dependable and reliable, as well as trustworthy. 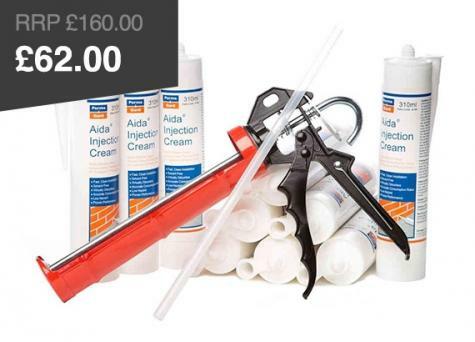 As part of this, we’ve made it our mission to maintain unrivalled availability of our high quality damp proofing, waterproofing and structural repair products. Permagard now occupies 15,000 square feet of modern office and warehousing, and over 3000 square feet of outside storage in Avonmouth. These extensive facilities mean we can carry large volumes of the products you need, so that we can almost always supply our product range with next day delivery. We are very aware that the vast majority of our customers require this level of service and it is our priority to meet it. 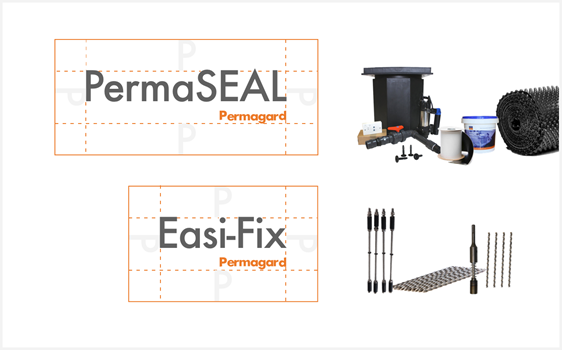 With this in mind, we also manufacture and supply our own PermaSEAL range of high quality products. These have been developed with your needs in mind and to the highest specifications. We are immensely proud of our complete PermaSEAL basement waterproofing systems & damp proofing membranes and products. So, our new logo is not just a logo. 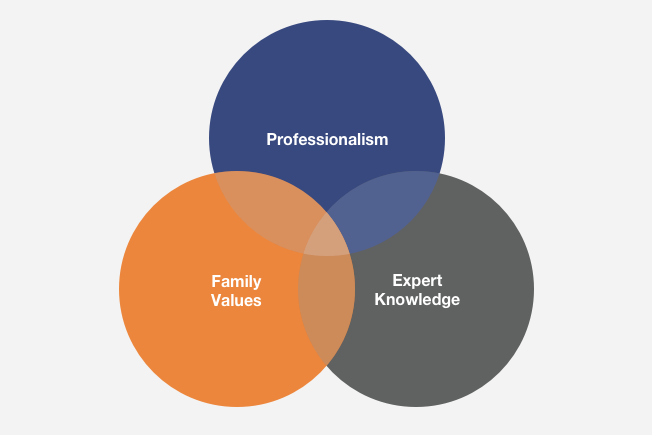 For Permagard, it is a chance for us to set even higher standards and shout about our business and the values it is based on: expert knowledge, professionalism and family values. Thank you for being on the journey with us. Next day delivery. Low trade prices. Free technical advice. 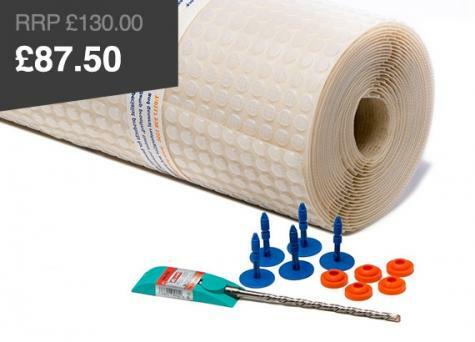 Permagard is proud to stock the largest range of basement waterproofing membranes and accessories in the UK. We are official distribution partners for Remmers and Newton Waterproofing Systems and stockists of Platon Cavity Drain Membranes. We’ll always have the right product at the right price for you to get the job done. 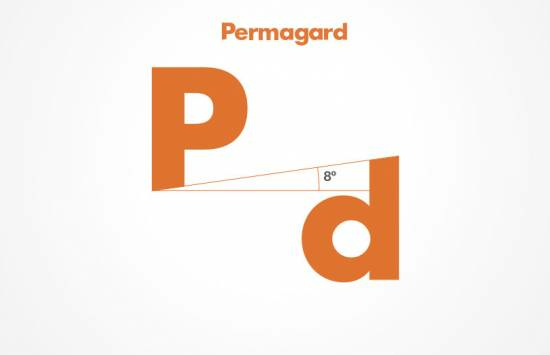 If you are looking for technical specifications, no-nonsense how to guides, or clear product information you’ll find everything you need at permagard.co.uk. You can order online 24 hours a day – simply add the products you need to your cart and proceed to our secure checkout area to complete your purchase. We are based in Avonmouth in Bristol. To improve our service to local people, we have a trade counter where you can drop-in and buy direct or benefit from Click and Collect in just 15 minutes.